Ready to take your Tarot readings to the next level? Then take a plunge into TAROT DEEP DIVE. If you have a basic understanding of tarot and want to take your skills, knowledge, experience and hands-on expertise to the next level, the Deep Dive Online Tarot Courseis for you! Created and facilitated by Marina, a Certified Medium and Professional Tarot Advisor, this one-of-a-kind course has been specifically designed to enhance the understanding and practical skills of the intermediate Tarot Reader. This course is convenient, accessible and well organised – the lessons are broken down into five sections, which will introduce you to different tarot subjects and delve deeper into their practical functions. This course will not only teach you how to read all 78 cards in reverse, it will introduce you to Astrology and how to apply the zodiac the Tarot to gain greater insight for your tarot readings. With a variety of quizzes, homework and support throughout the course, you will be well on your way to mastering the art of tarot reading to receive maximum insight and guidance. Although this course is ideal for students who have completed the introductory level Learn Tarot in a Day Course,it is perfect for absolutely anyone with an open mind, who is interested in enhancing their basic knowledge of Tarot and a genuine desire to learn. MADE ME REALIZE HOW MUCH MORE THERE IS TO TAROT! I FINALLY UNDERSTAND THE CONNECTION! Reading cards in reverse cards allows you to examine more possibilities than just reading all cards as upright. Understanding the nuances of reversals will make your readings more evocative and eloquent. 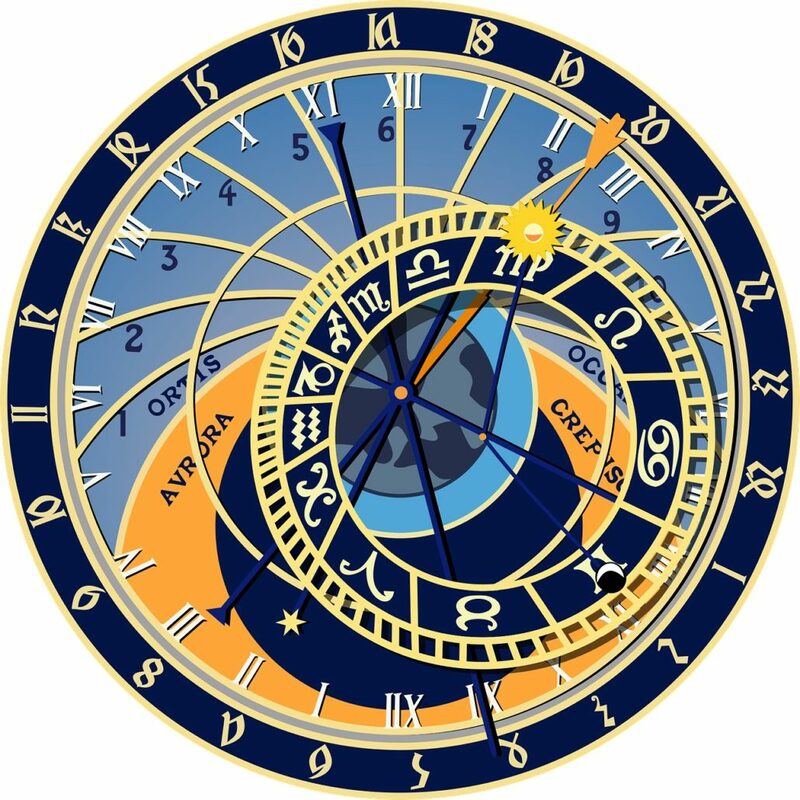 Astrology can be complicated – but it really does not have to be. Learn how to understand basic (yet far-reaching) astrological concepts. Become familiar with terms and ideas that every budding astrologist should know – without the struggle of time and effort. Learn how to apply Astrology to your readings. Understanding the Tarot’s Astrological connection will expand your basic card’s understanding and take it to a whole new level. You will be able to receive insight and understanding of situations, identify underlying causes and influences and most importantly, provide guidance through your Tarot readings. Ready to take your Tarot readings to the next level?